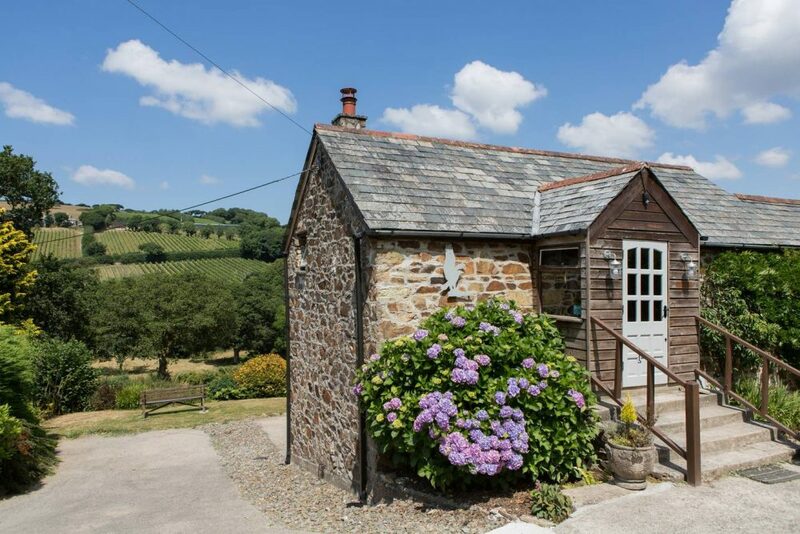 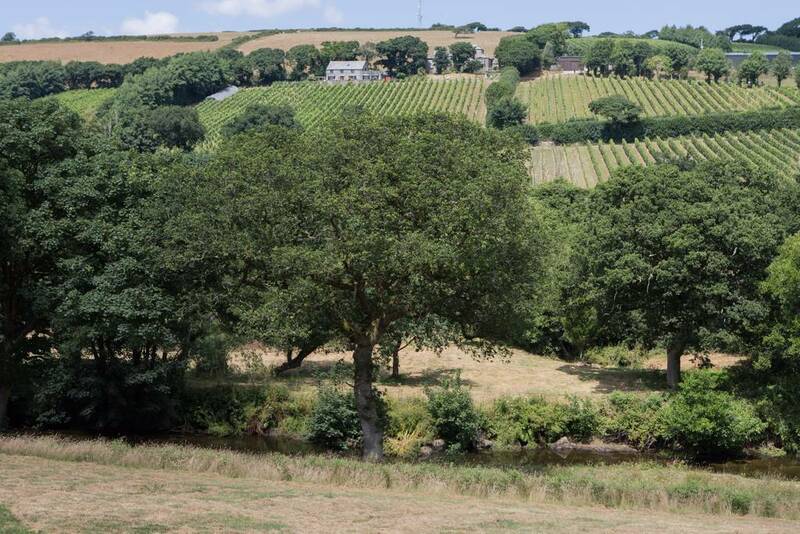 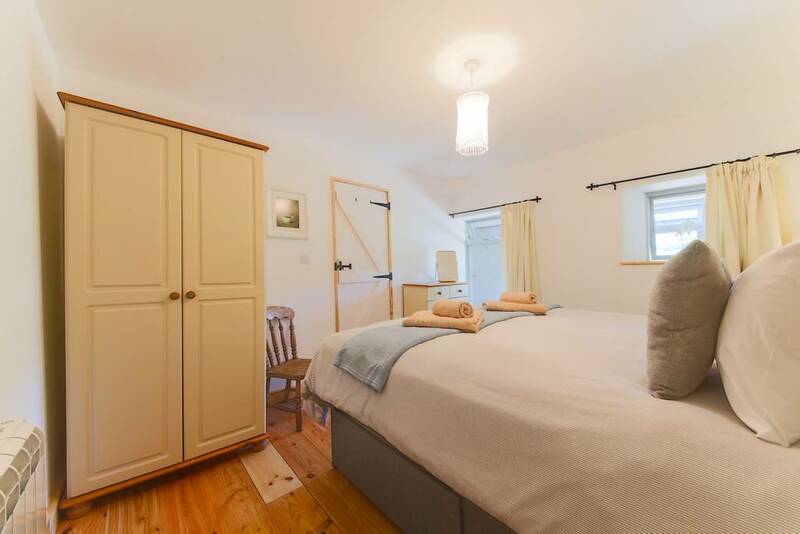 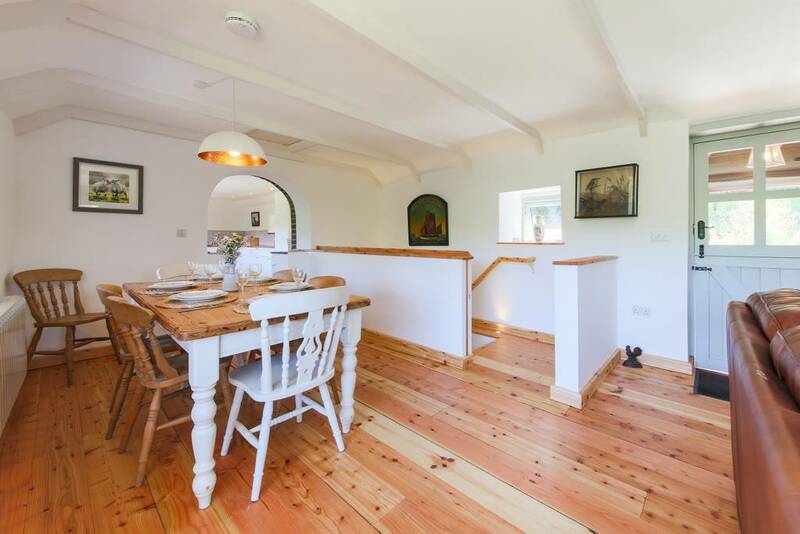 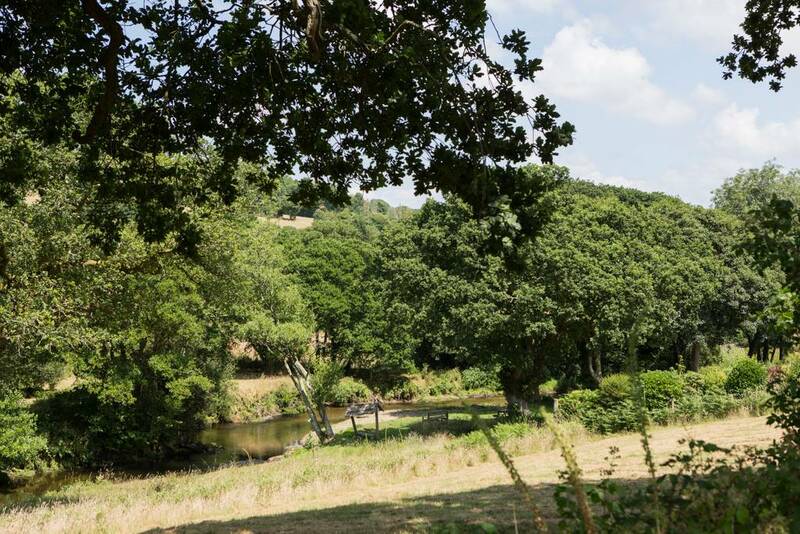 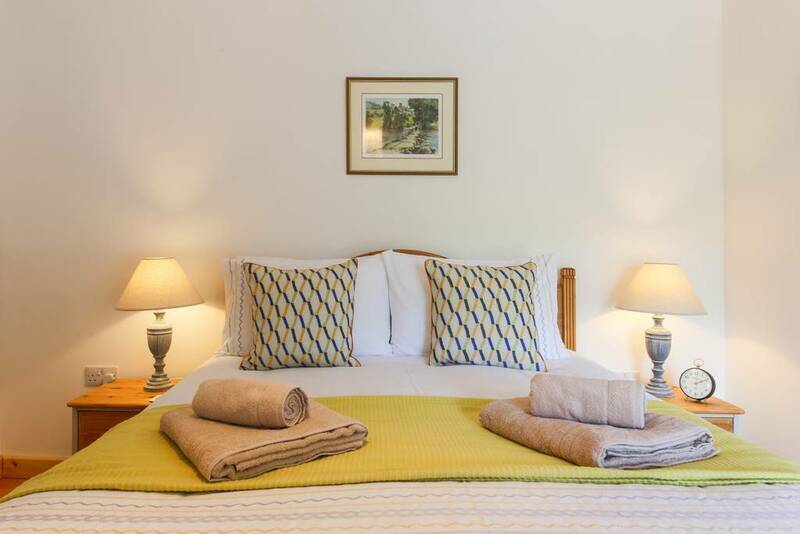 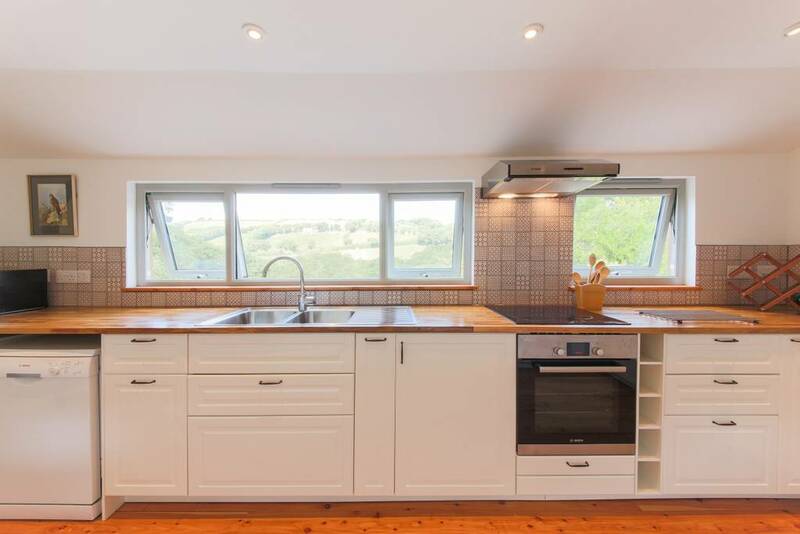 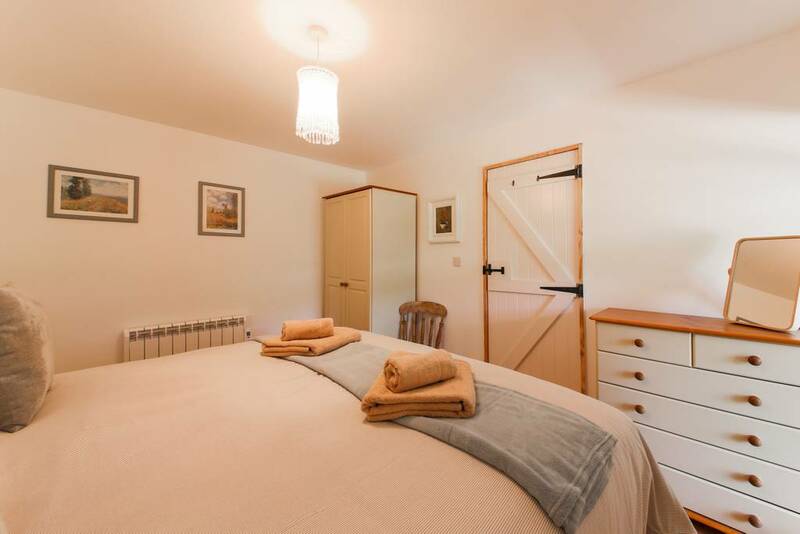 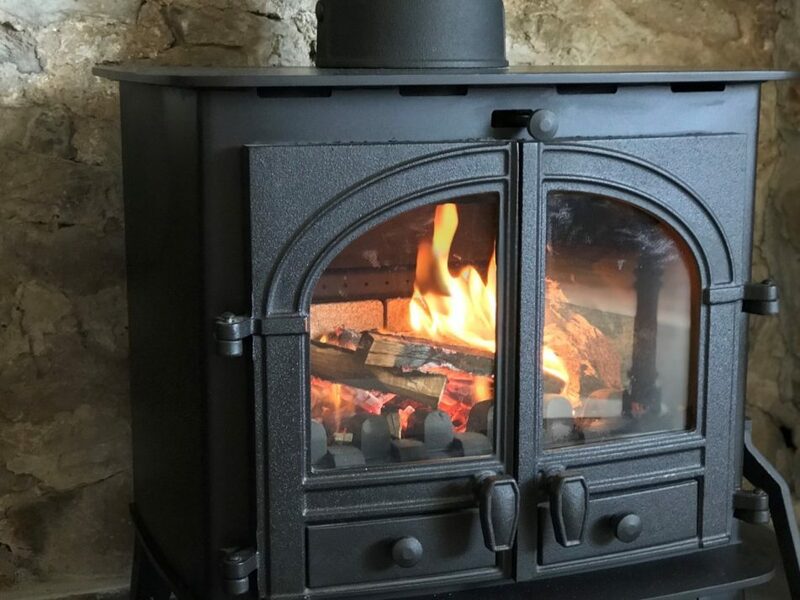 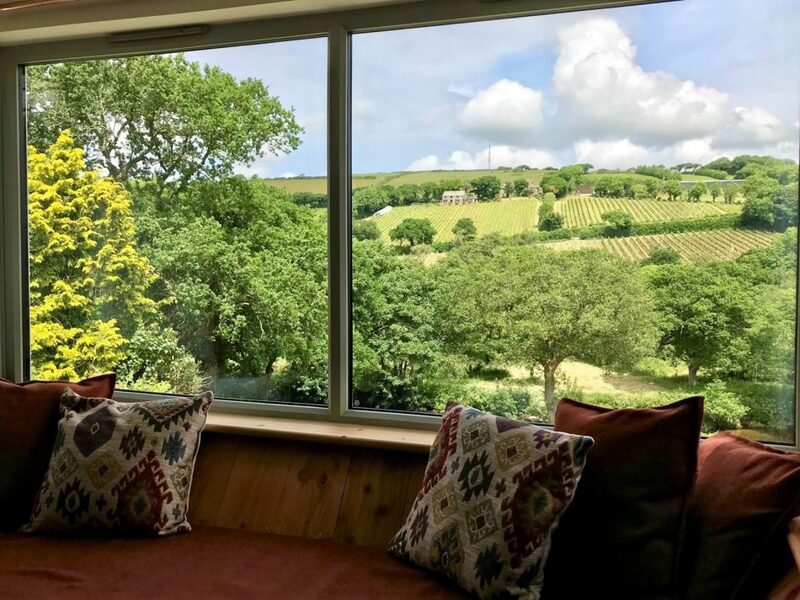 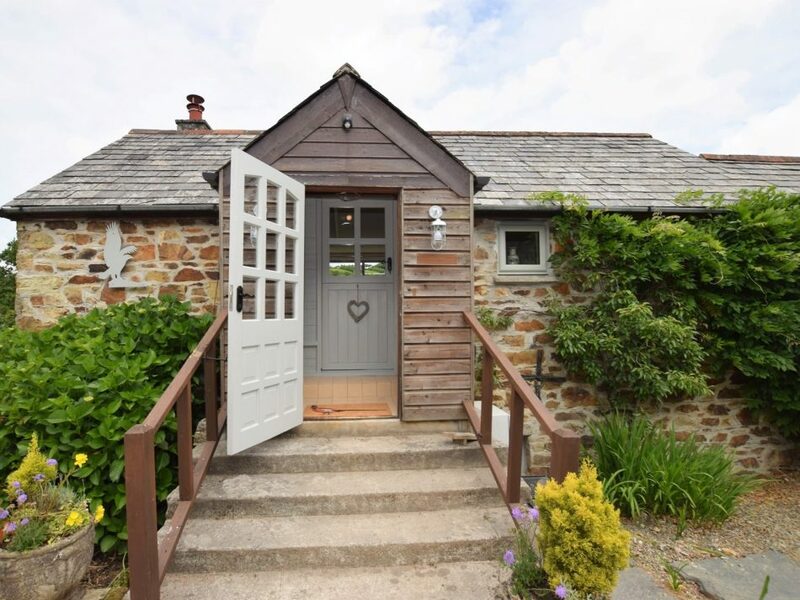 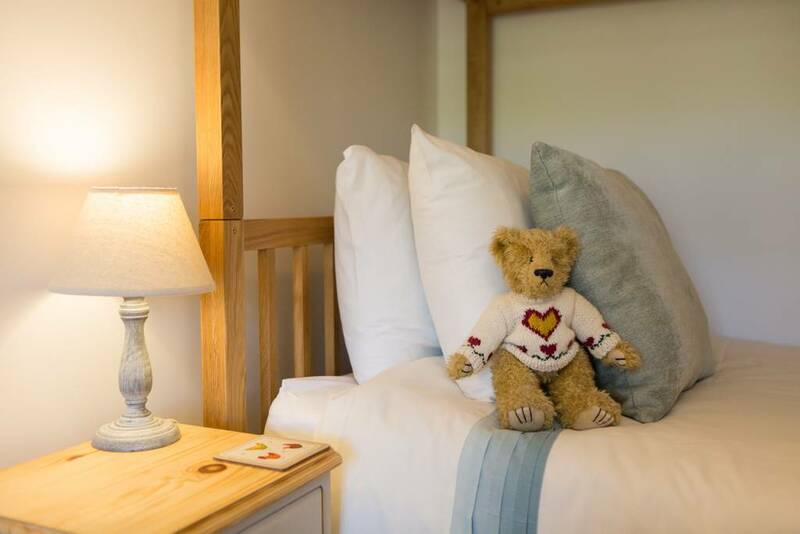 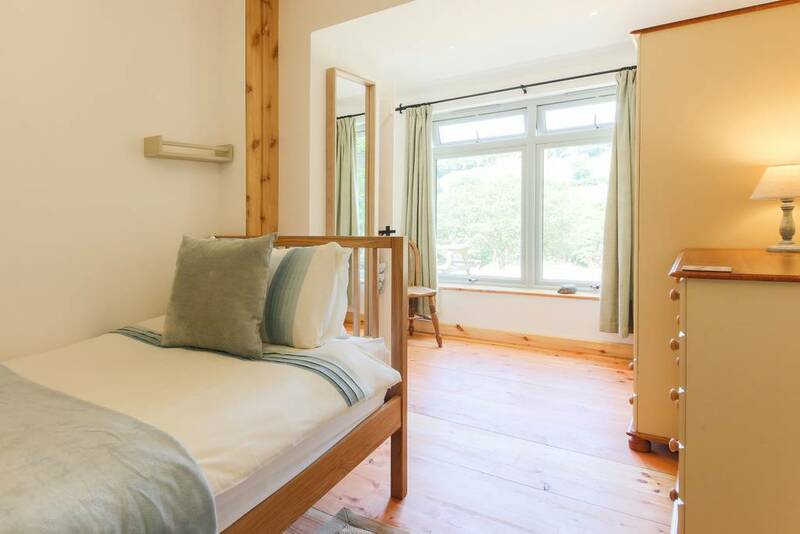 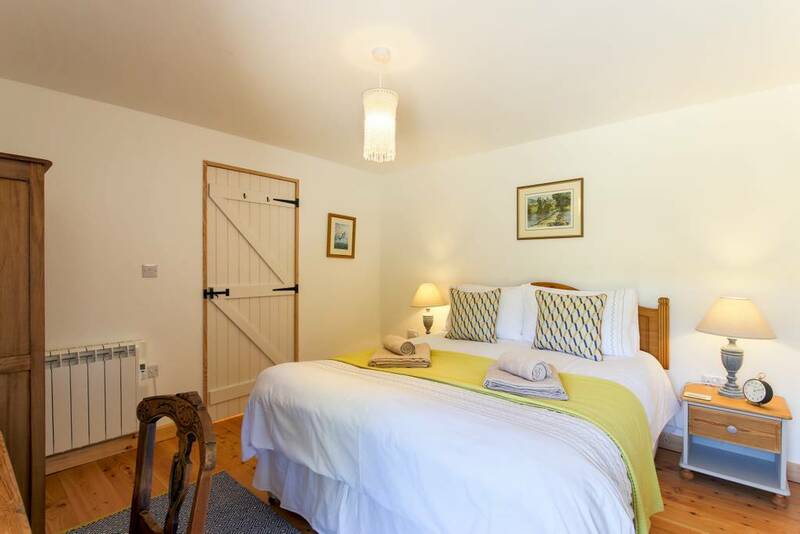 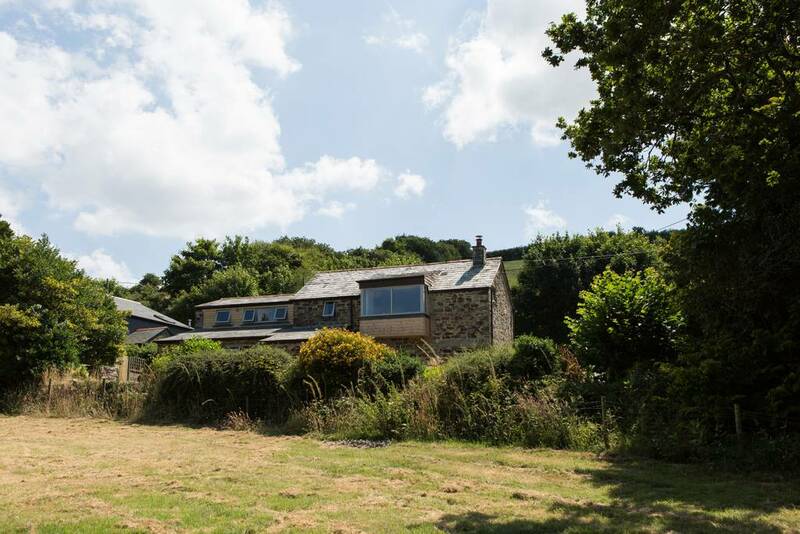 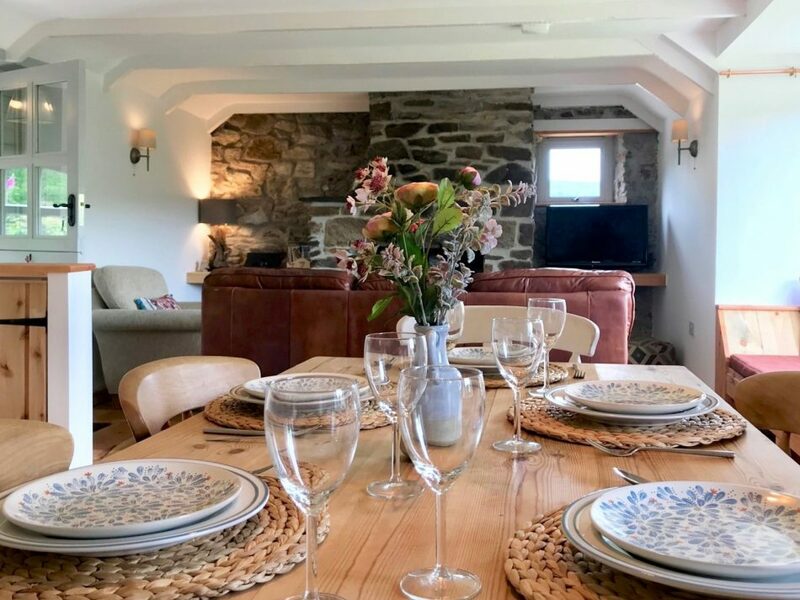 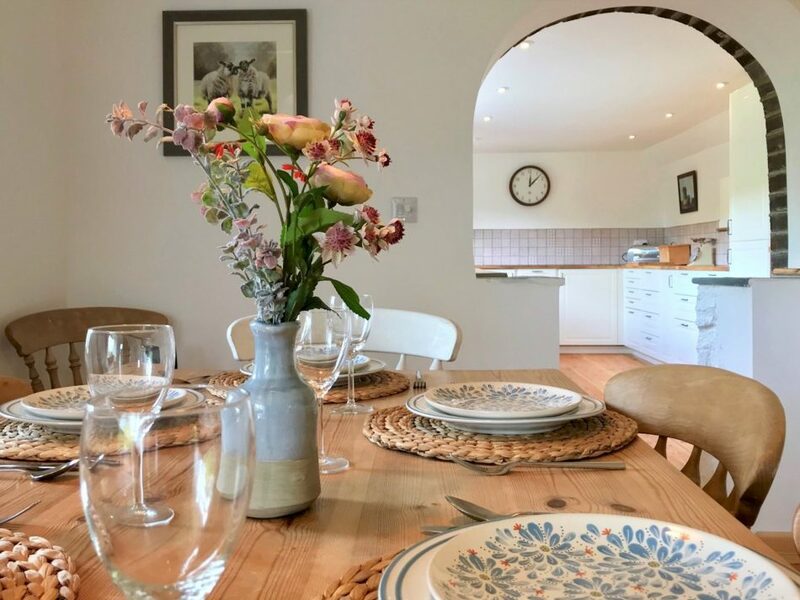 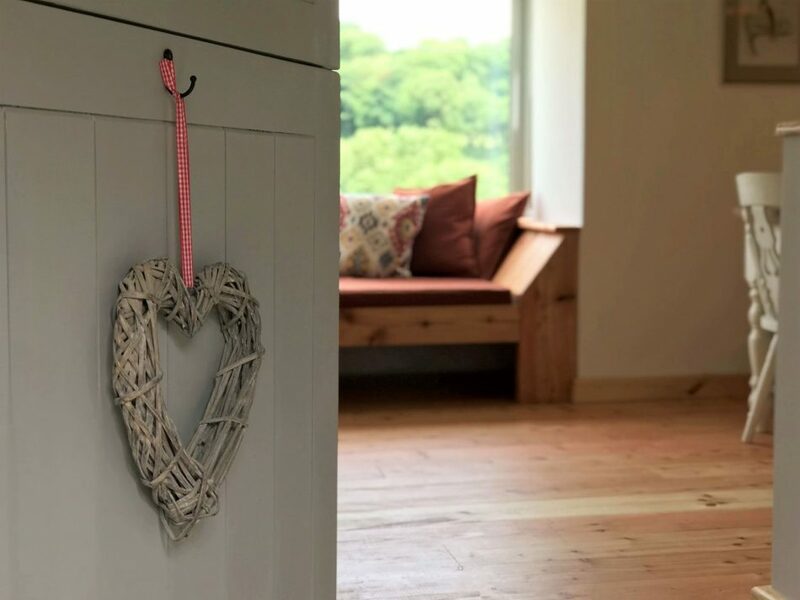 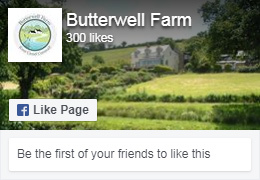 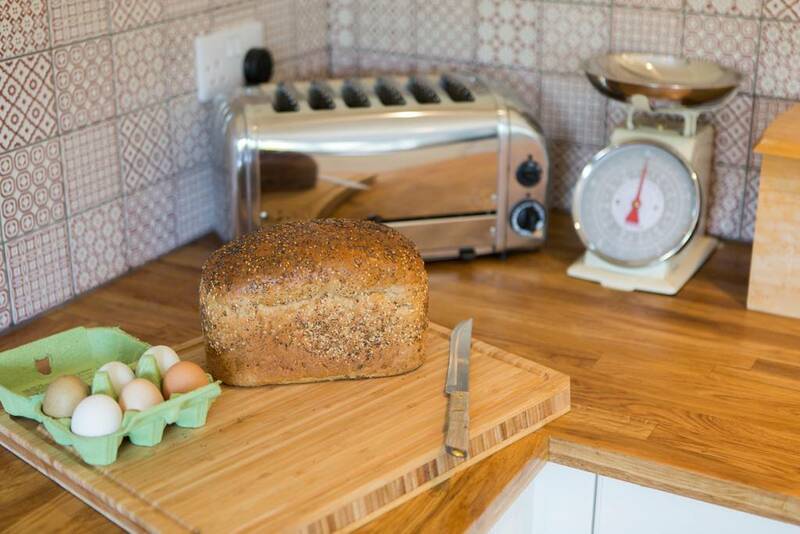 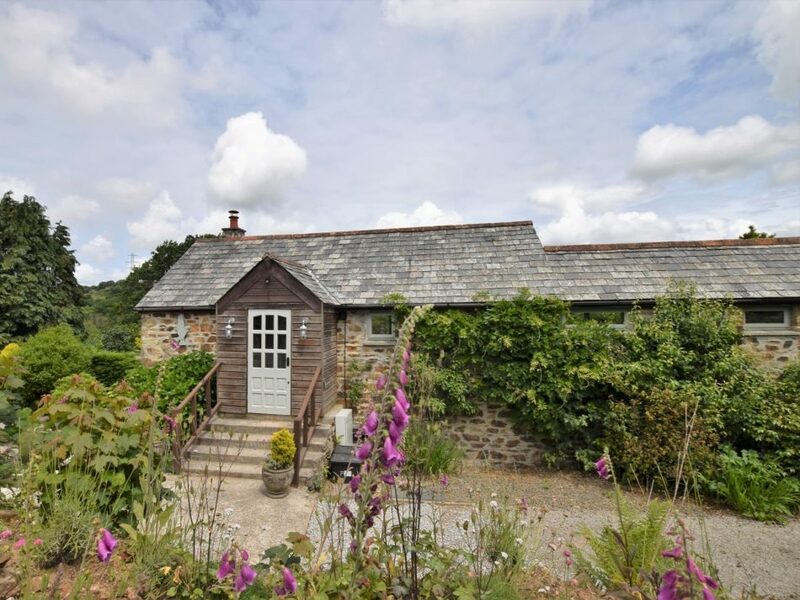 Buzzard Barn is a charming barn conversion full of character which was fully renovated in 2018 and enjoys beautiful views across the Camel Valley from all rooms. 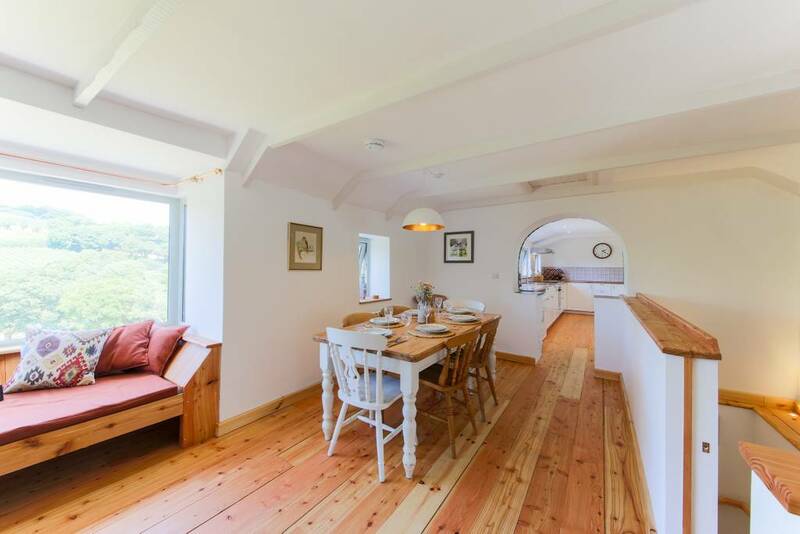 Buzzard Barn has an open plan living area on the top floor with kitchen and lounge/diner. 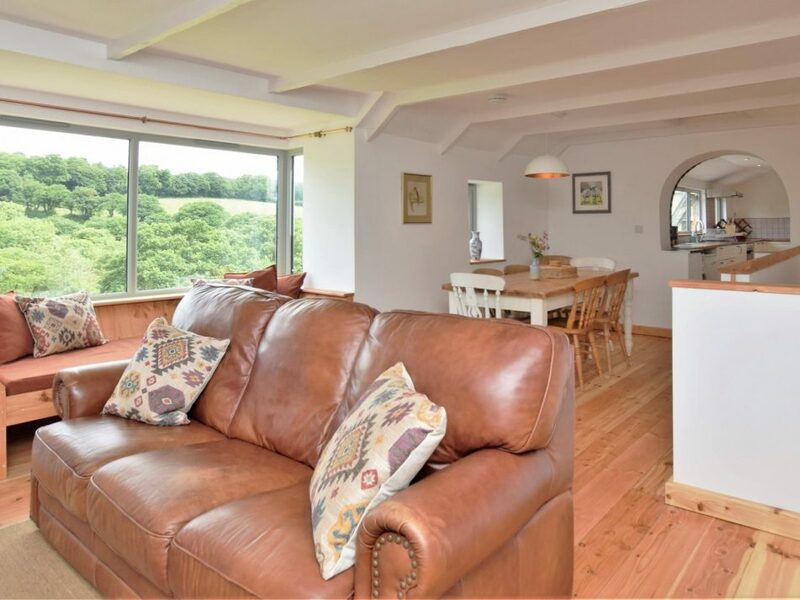 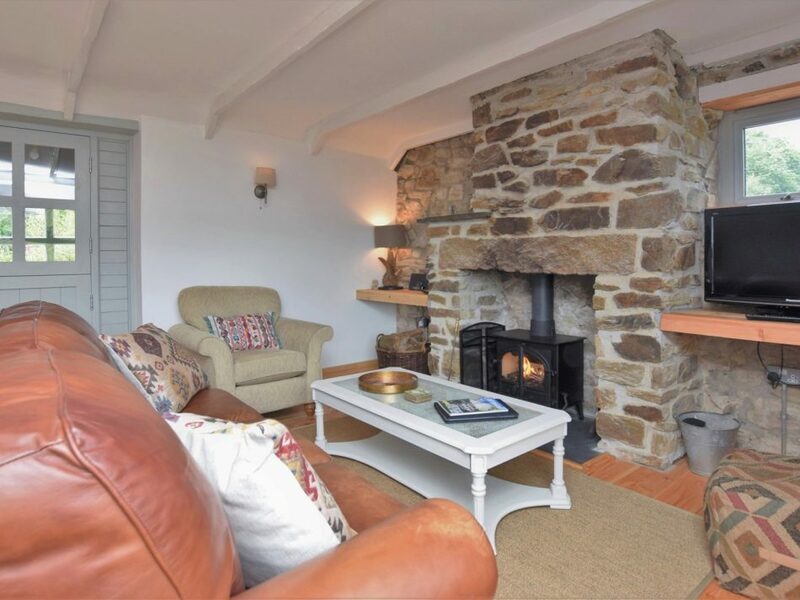 Enjoy panoramic views from the window seat and get cosy in front of the log burner and TV/DVD. 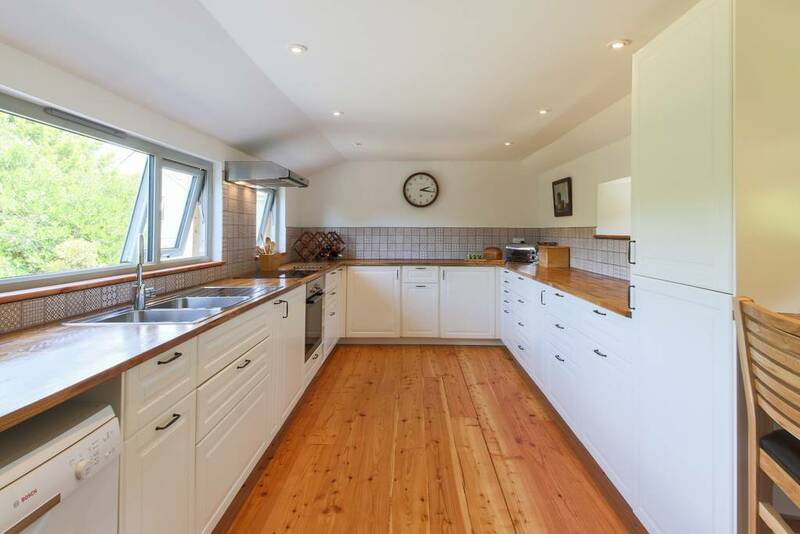 The kitchen is fully equipped with oven, hob, dishwasher, microwave, fridge/freezer and washing machine. 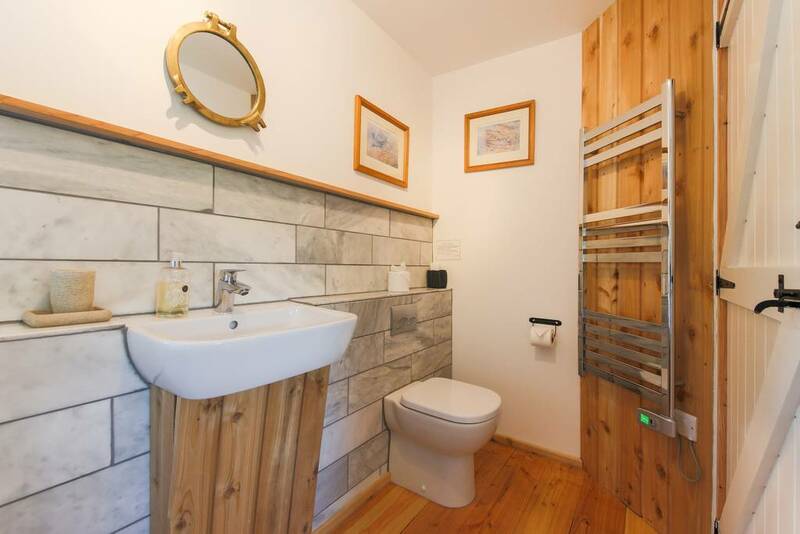 The log burner and log store are at your disposal for a warm and comfortable stay. 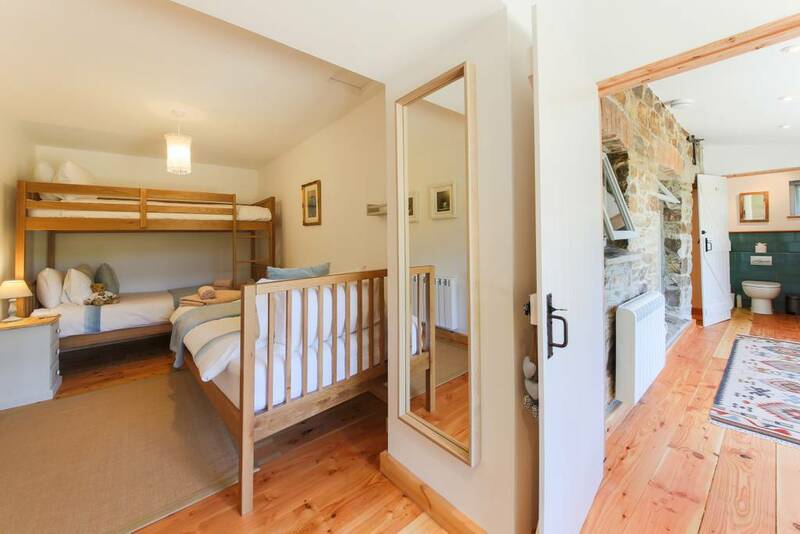 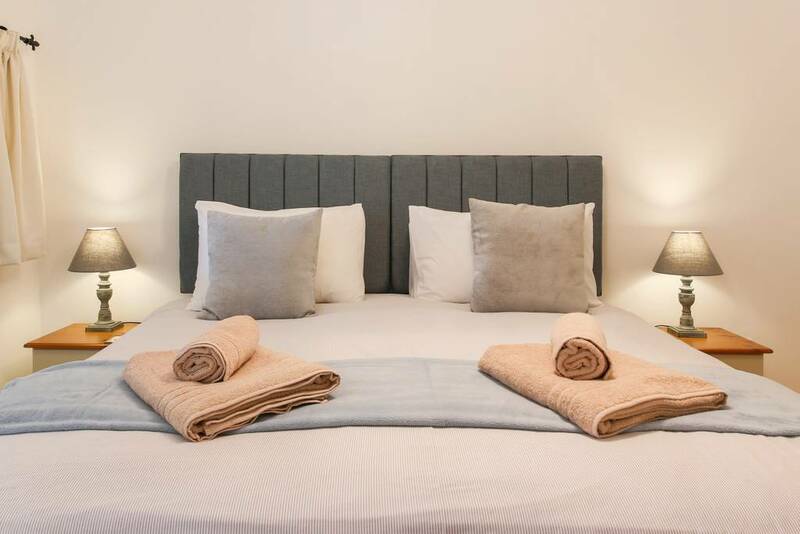 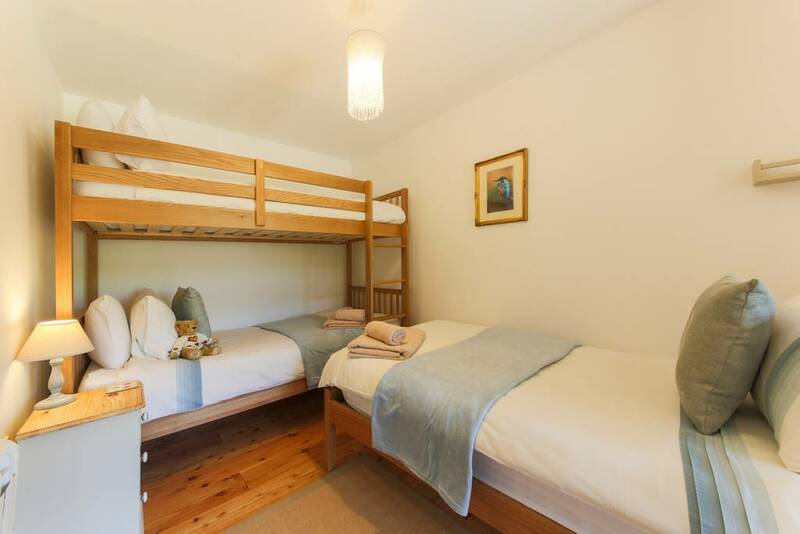 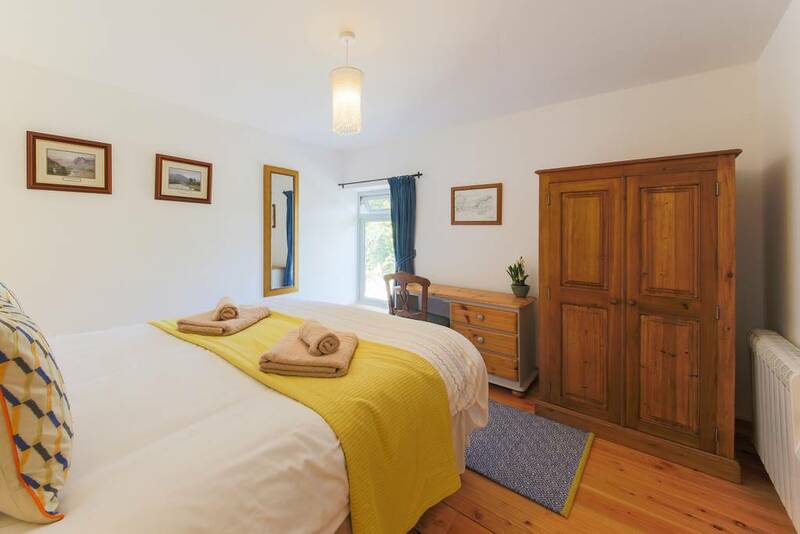 Downstairs, on the ground floor, is a spacious king-size master bedroom, a super-king OR twin room, and a triple room with bunkbeds and a single bed (all standard size twins). 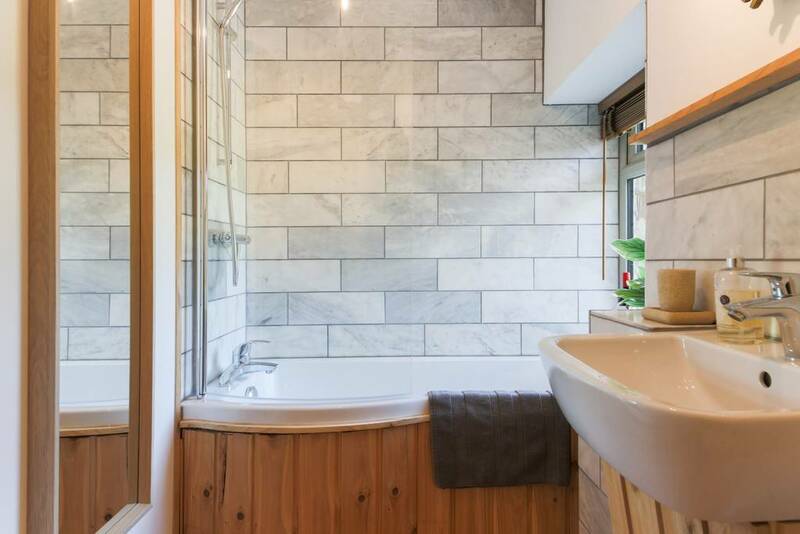 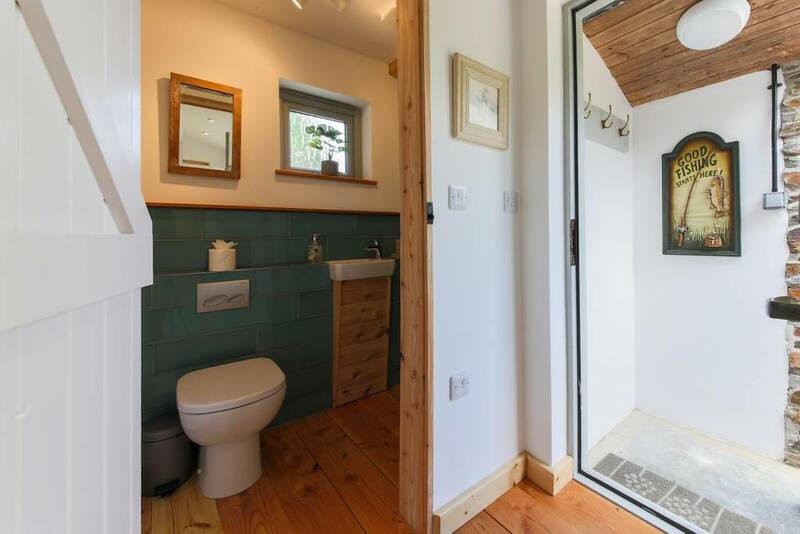 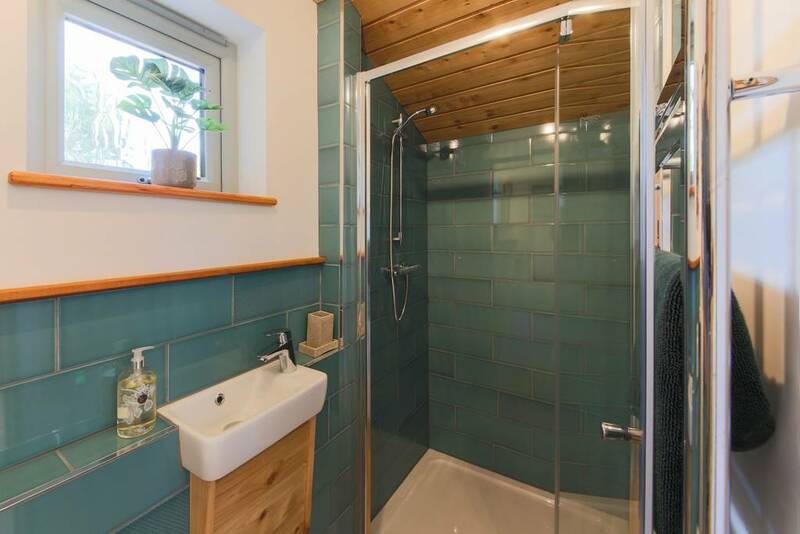 There is a family bathroom with shower over bath and WC, and another shower room with WC. 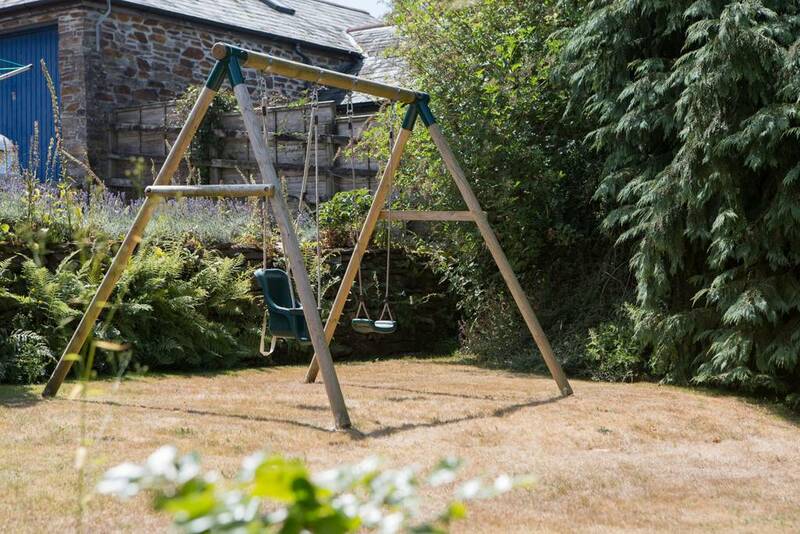 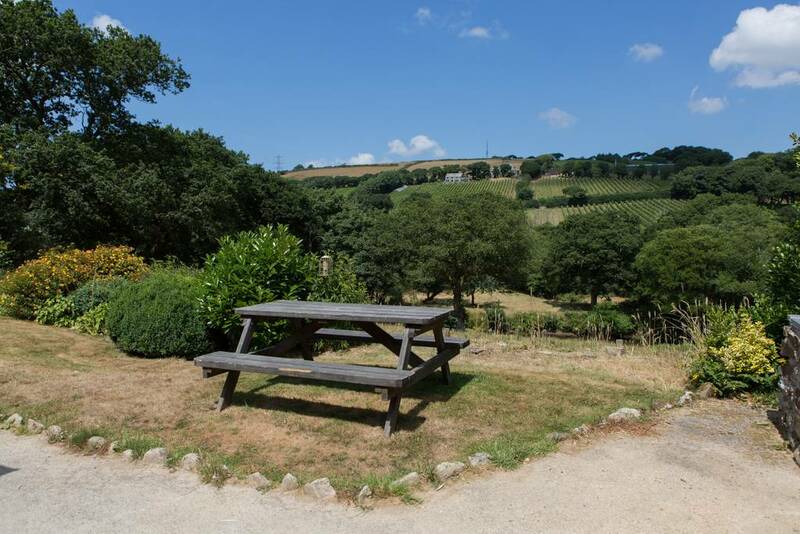 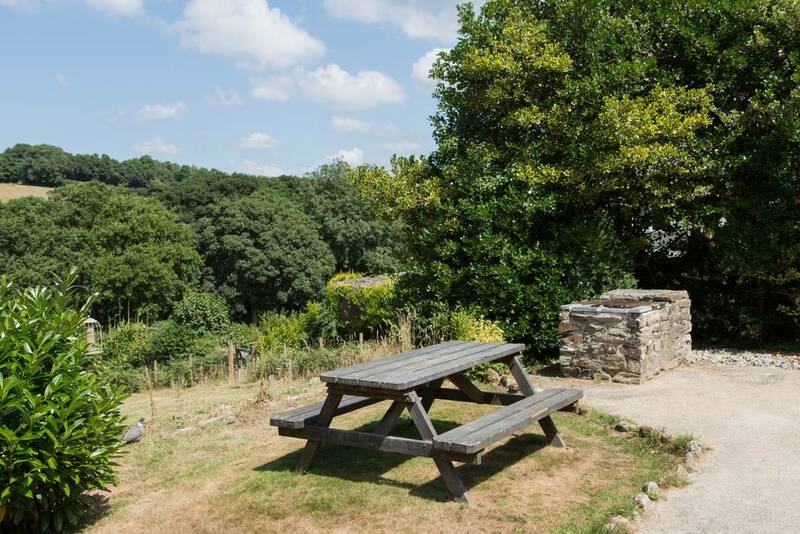 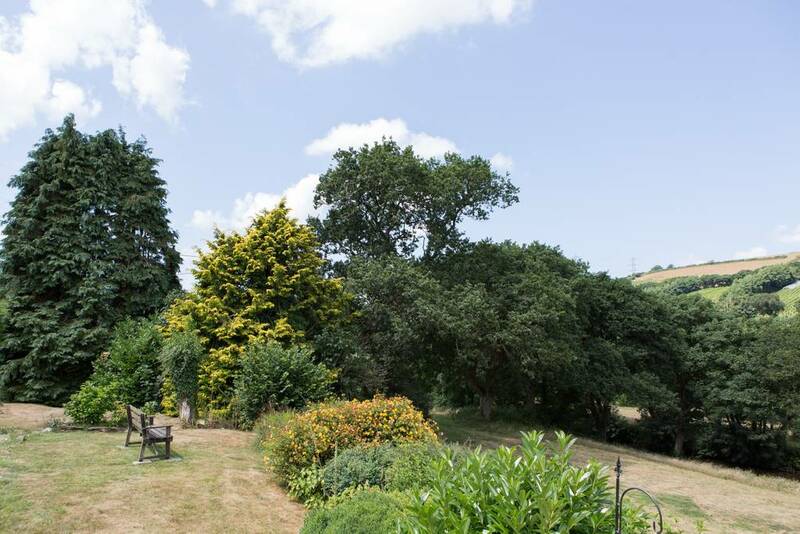 There is a private enclosed garden with a BBQ and picnic bench for warmer evenings, and a swing-set for the kids.